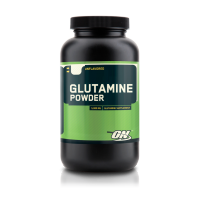 Optimum Nutrition L-Glutamine Powder is designed to compensate glutamine shortage, thus helping your body recuperate after workouts. 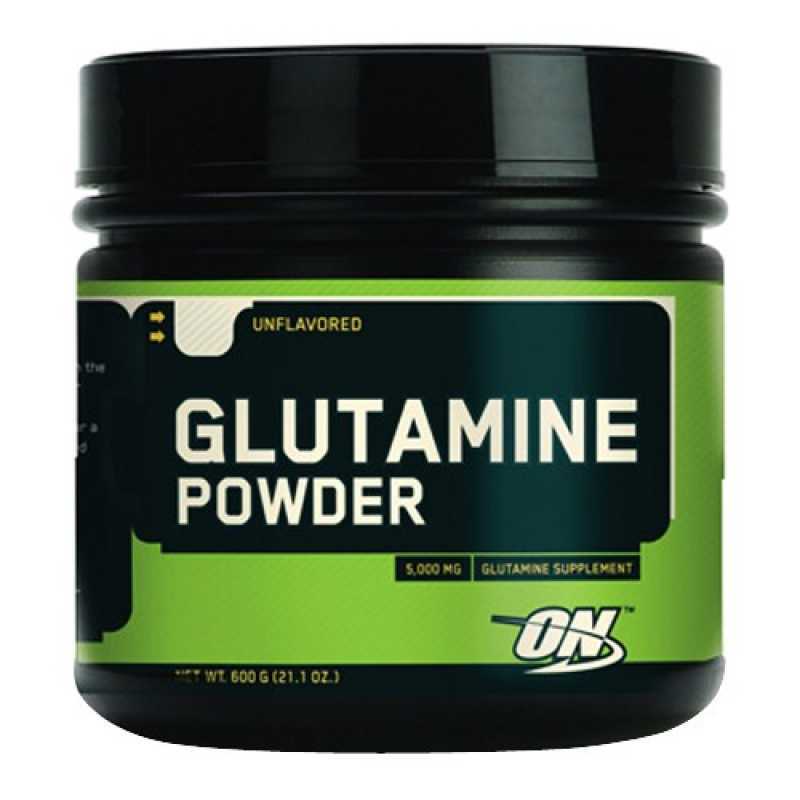 Optimum Nutrition L-Glutamine powder is made from natural ingredients, doesn't contain chemicals and is unflavored. It can be mixed in your workout shakes without ruining their taste. You wouldn't even notice it's there. 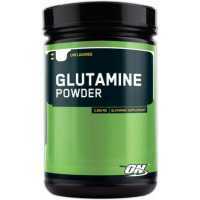 L-glutamine looks like sugar powder and comes in various package sizes. 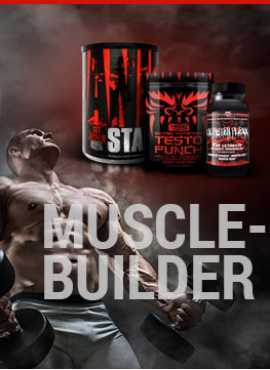 This is the product that can help you support your muscles in a perfect shape without sacrificing your diet. One of the most affluent elements that comprises almost 60% of amino acids found in skeletal muscle is glutamine. This is also the ingredient that is responsible for fast muscle recuperation, tissue rebuilding and energy restoring processes. Without glutamine, having an athlete body would be impossible. 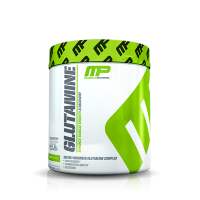 Directions: One scoop of Optimum Nutrition L-Glutamine should be mixed with water, juice or other drink that you prefer. Make sure the liquid is cold, that way the powder will absorb better. 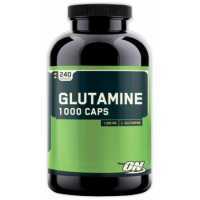 For maximum results, use 1-2 servings a day and combine L-glutamine with trainings and a diet. If you feel like changing the routine, consult with your trainer and read the label before changing the dosage. 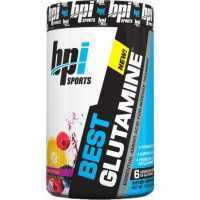 BPI Best Glutamine is designed to enhance post-workout recovery and help support lean muscle accrual..
Optimum Nutrition L-Glutamine Powder is designed to compensate glutamine shortage, thus ..